Description: Jessica Wilkie is one of our pilot sites for the VR Broker’s Choice Program. She is an agent with M Squared Real Estate in Washington DC. 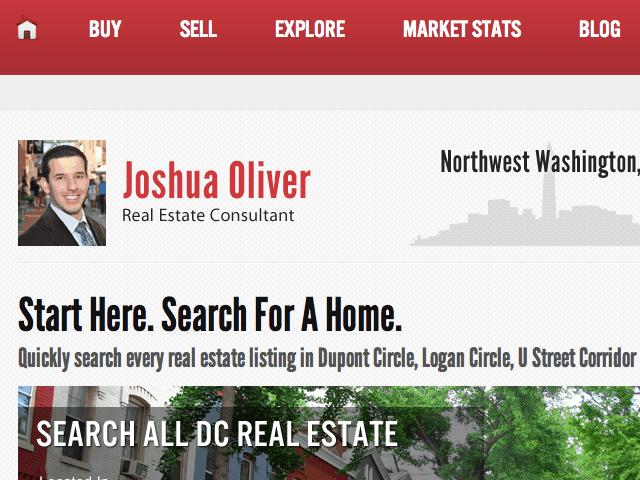 Description: Joshua Oliver is one of our pilot sites for the VR Broker’s Choice Program. He is an agent with M Squared Real Estate in Washington DC.